Hire the smog testing experts of Smogs Unlimited in Modesto, CA today and ensure comprehensive testing solutions for your valued vehicle. Fully licensed and properly equipped, our team is always ready to help you. For smog inspection concerns, feel free to get in touch with us. Call us to discuss your needs with our staff, or better yet, drive straight to our smog testing center. We look forward to being of service to you. Got Smog Inspection Concerns? Let Us Know! Should you have any inquiries or comments about our smog inspection center and offered testing services, feel free to let us know. Send us a message by filling out our provided online form or give us a call by dialing the phone number listed on this website. 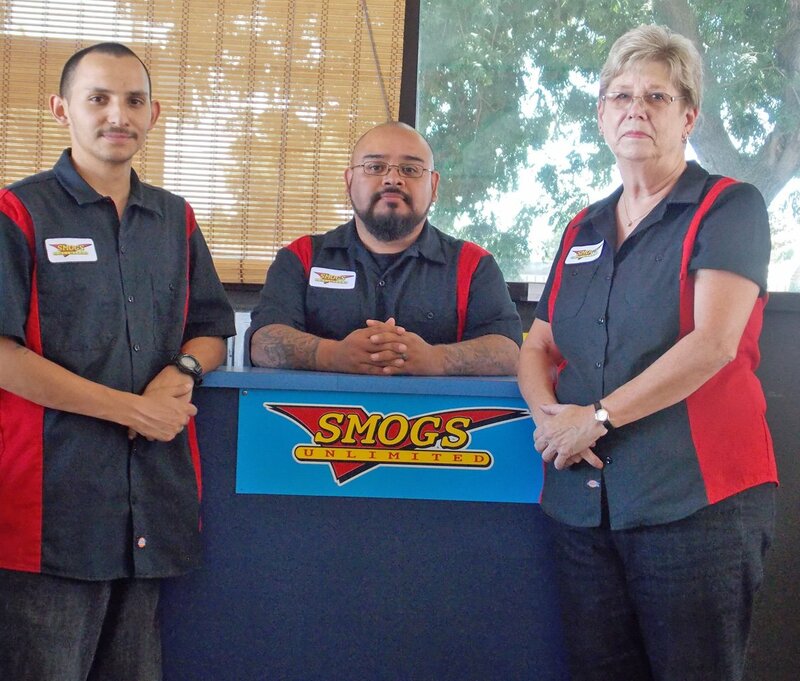 Our friendly and knowledgeable smog testing experts are here to address your concerns. We have English and Spanish speaking representatives for your convenience.